Cover scans courtesy Bill Narum collection. 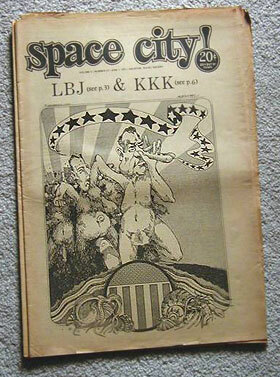 Space City News was Houston's premier biweekly underground newspaper from June 5, 1969 through the early 70's. The name was changed to Space City on June 15, 1971 after some NASA newspaper threatened to take them to court (seems they already had copyrighted the name for their little newsletter). 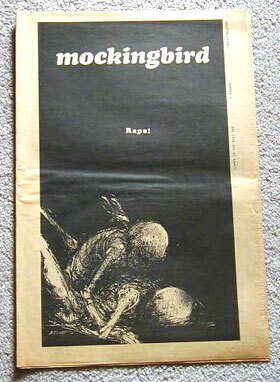 The covers below feature the artwork of Bill Narum.